1. How has the story of Peter’s life encouraged and inspired you to think differently? 2. Where have you witnessed the power and presence of God in another person’s life? 3. What are some ways our lives are transformed by the power and presence of God? 4. 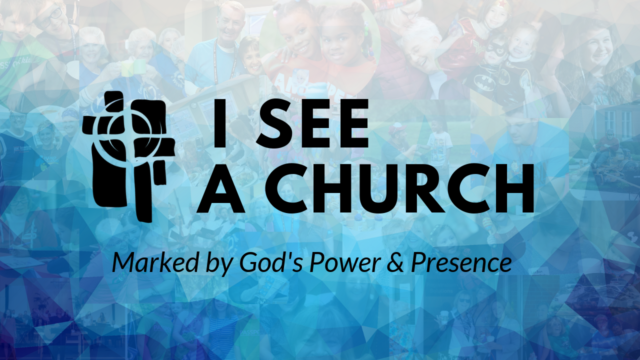 When is God’s power and presence most visible at Middletown Christian Church?